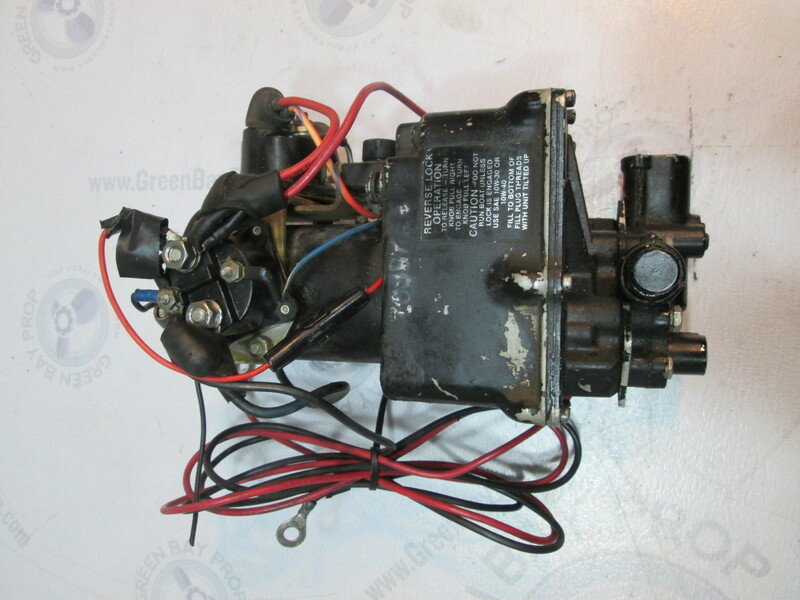 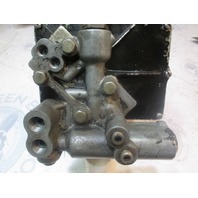 For sale is a used Power Trim Pump for older Mercury 40-150HP outboards. 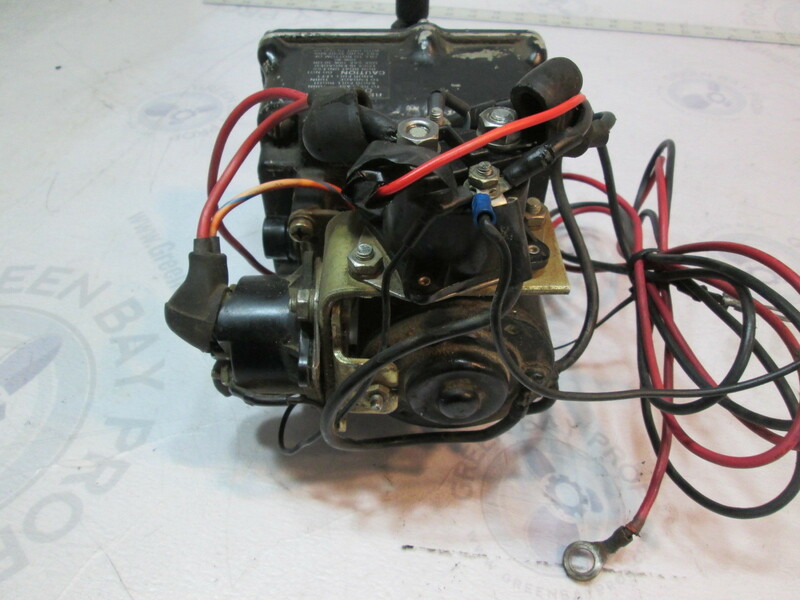 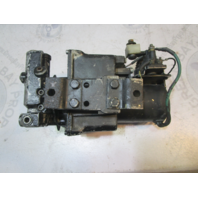 You will receive one used Power Trim Pump in great condition as shown. 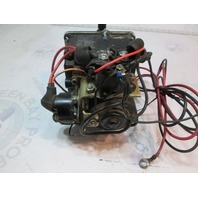 It has been tested in our shop and is a freshwater Wisconsin part with no corrosion. 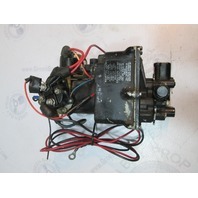 This Trim Pump fits some Mercury and Mariner outboards 40-150HP Outboards 1970's and 80's. 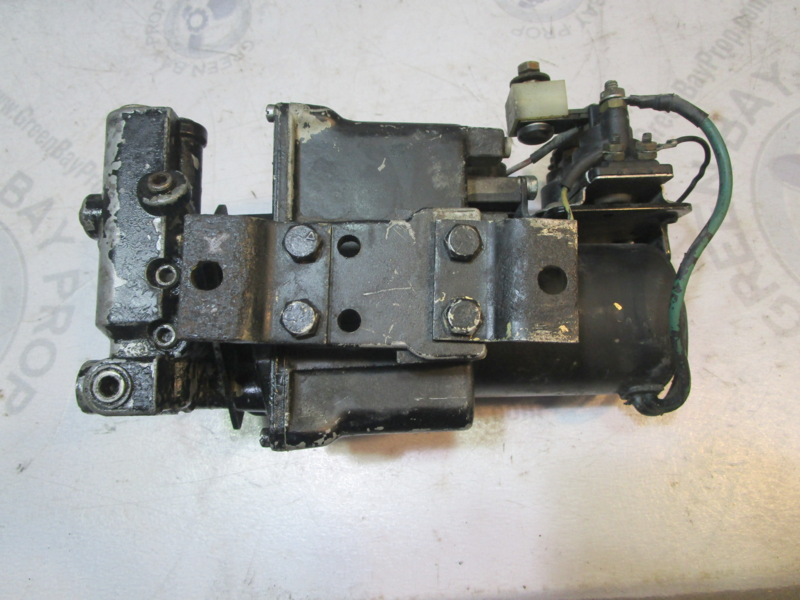 If you are unsure whether this part fits your model, please contact us with your serial number and we can help determine if it is right for your needs. 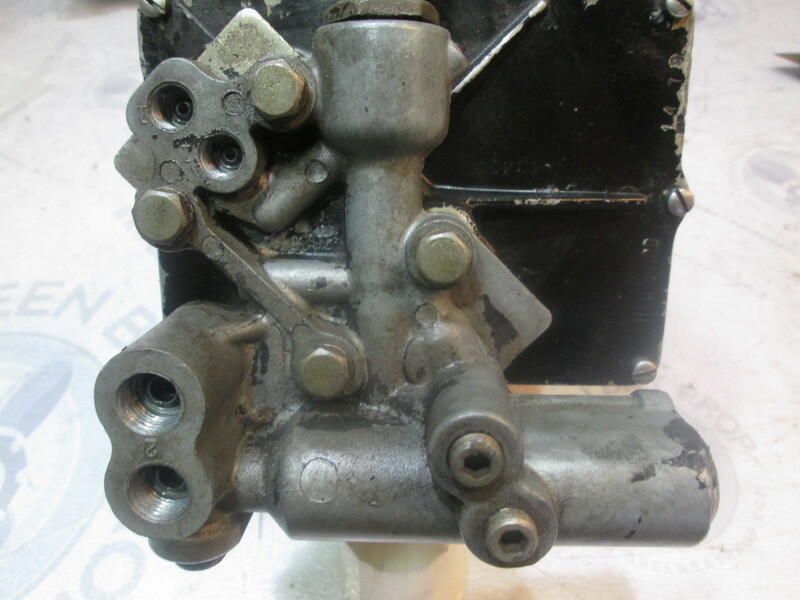 It is your responsibility to make sure this part fits your application.